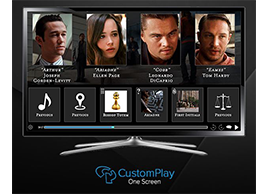 CustomPlay seeks a strategic partnership with a streaming service provider. 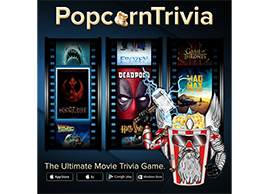 PopcornTrivia hits 14 MILLION Acts played! 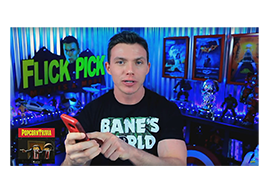 PopcornTrivia sponsors The Flick Picks review for: The Fate of the Furious.